They say an elephant never forgets, and the elephants at Elephants World in Thailand will never forget Paul Barton. 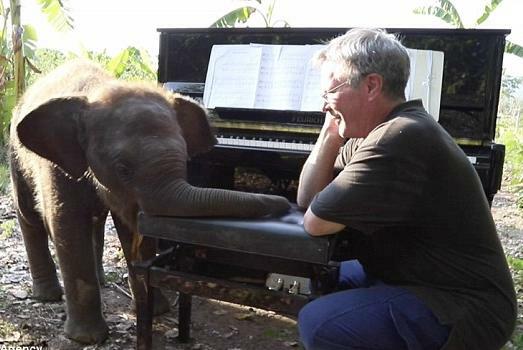 One thing the elephants will never forget, for example is ‘Piano for Elephants’, thanks to Paul. Elephants World is a self-supporting Environmental Conservation Organization that cares for domestic elephants, situated just outside the town of Kanchanaburi, Thailand. Founded in 2008, it provides lifelong care and shelter to the casualties of Thailand’s now defunct commercial logging industry. The elephants in Elephants World mostly are those who were stripped of their home and freedom and forced to help dismantle their forest habitat. Years ago after he and his wife first visit to the elephant sanctuary, Paul returned with an odd question. Barton asked the employees at Elephants World if he could bring his piano and play for the elephants some time, and they said yes. 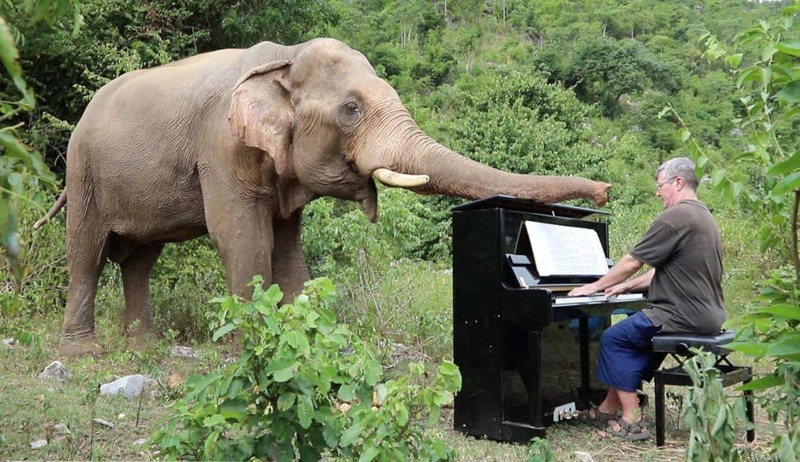 The first time Barton played his piano at Elephants World, a blind elephant that was eating his breakfast literally stopped in his tracks when he heard Beethoven for the first time. Paul has returned to Elephants World countless times to perform for the animals. The sanctuary is home to older elephants, and a few of them are blind. Barton said he believes the music helps calm the elephants. The elephants really appear to respond to the soothing melodies of Bach, Chopin, Ravel, Debussy and more. They flap their ears, they edge closer to the piano, and one adorable youngster even tried to clink out a few notes with its trunk. Paul Barton was born in Yorkshire, England in 1961. He studied at the Royal Academy of Arts London at 16 years old. Besides a musician, Paul is also an accomplished painter. Barton first came to Thailand in 1996 to teach at the Thai Piano School. He saw it as an opportunity, but it must have been music to the elephants ears. Paul mostly plays the elephants classical music like Bach, Chopin and Beethoven. And, as he says, if they didn’t like it, they would walk away. He is also the subject of an award-winning documentary called “Music for Elephants”. I don’t think he’s lost an audience member yet! 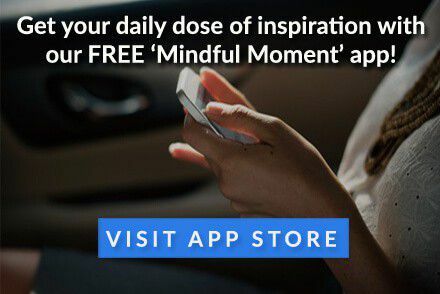 He is a true Mindful Hero to devote his time and talent to make the elephants at Elephants World happy.